If you’re here to learn about Honduras, you’ve found the right place! 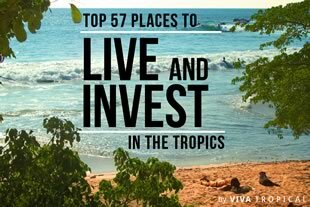 We’ve written dozens of articles and guides about investing and living in Honduras. Whether you’re interested in learning about the different cities in Honduras, residency or investment laws, we’ve got you covered. There isn’t much about Honduras that you won’t find here. If you’re looking for property in Honduras to buy or rent, head over to our Honduras Real Estate page. Many expat destinations claim to offer it all, and some come pretty darn close. 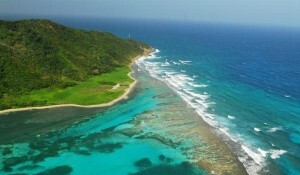 However, none do any of it as well as the island of Roatan, Honduras. Everyone who has ever dreamed about owning property has, at one point in time, dreamed of owning their own island. Who wouldn’t want to be a the king or queen of their own domain? 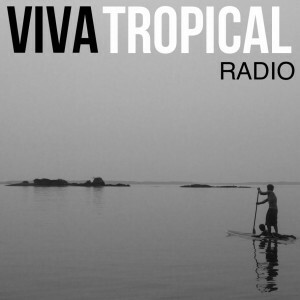 How cool would it be to have a show that covers real estate related activities in Central America? If you like the sound of that, you will love today's show. Ever dreamed of owning your own island? If you haven't yet you will after looking at these 20 amazing photos. We can also tell you how to make it a reality. Ever wonder if you could hack it living on a deserted island? Here's the real truth behind island living and whether it's something you're cut out for. Roatan is a great destination that's rapidly gaining popularity among island-seeking tourists and expats. 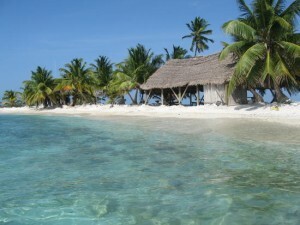 But don't miss up-and-coming Boca Chica, Panama! The readers of TripAdvisor have spoken. See what they picked for the world's best island and discover 4 more options you're sure to love. Everything you need to know that happened in the last 2 months in Honduras. From investment indicators to new infrastructure projects. Adventure stories to politics. It's all here. 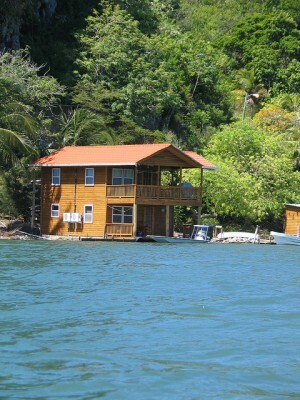 Why all the interest in Roatan real estate? 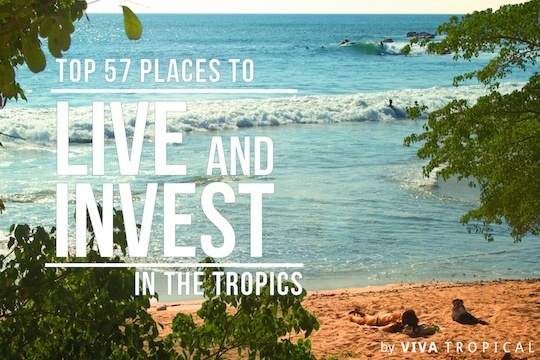 Find out 5 reasons it's still one of the Caribbean's best kept secrets. An Expat’s Guide to the Honduran Bay Islands: Which One Is for You? 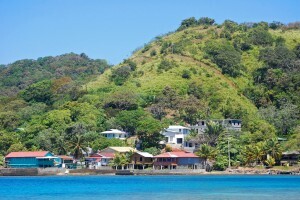 Are you one of many expats who crave island living? 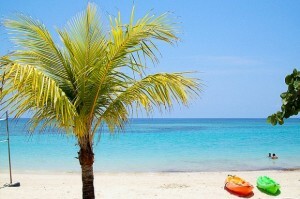 If so, Roatan, Honduras, could very well be the ideal retirement spot for you. 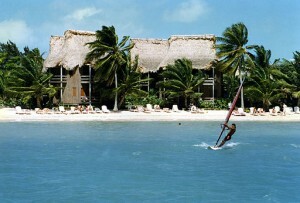 Roatan Honduras is drawing expats and tourists alike. Learn what sets this island apart from your other options in the Latin Tropics.